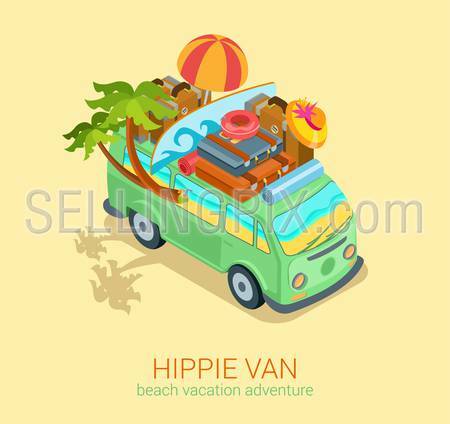 Hippie van travel beach adventure vacation flat 3d web isometric infographic concept vector. Minibus microbus bus vehicle suitcases surfboard palms sand and sea inside. Creative tourism collection. 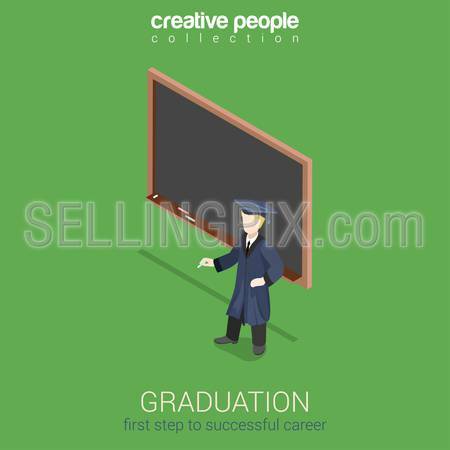 Graduation learning flat 3d web isometric infographic concept vector. Young student stands over empty blank dark blackboard with chalk. Creative people collection. 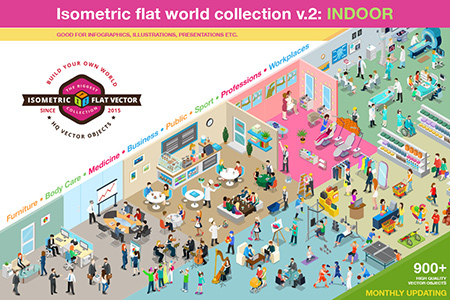 Flat 3d isometric concept web infographic investment process. 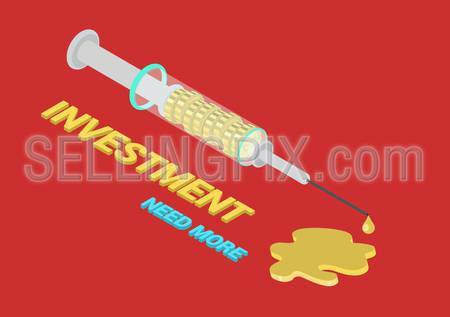 Syringe with finance money coins injecting shot, golden puddle and gold drop. 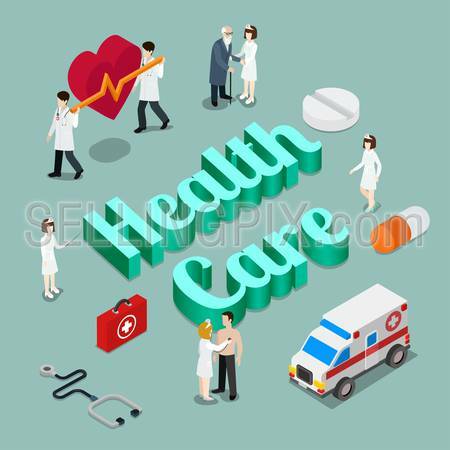 Conceptual vector for business funding addiction. 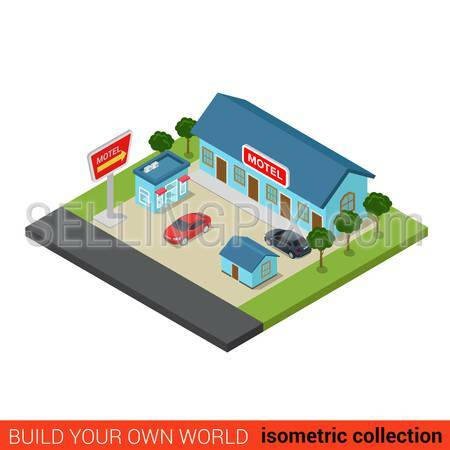 Flat 3d isometric corporate business creation, building a company, promotion in online social media web infographic concept vector. 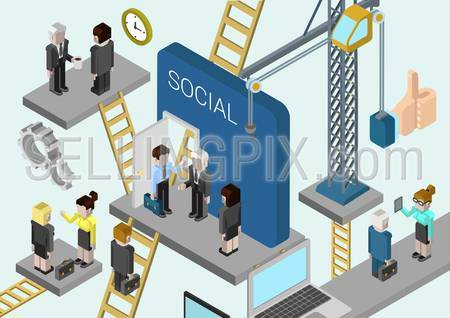 Crane, ladders connecting platforms with business people.